Below are the screenshots from the app so you can understand how it works. Why do I need to connect my Amazon account? 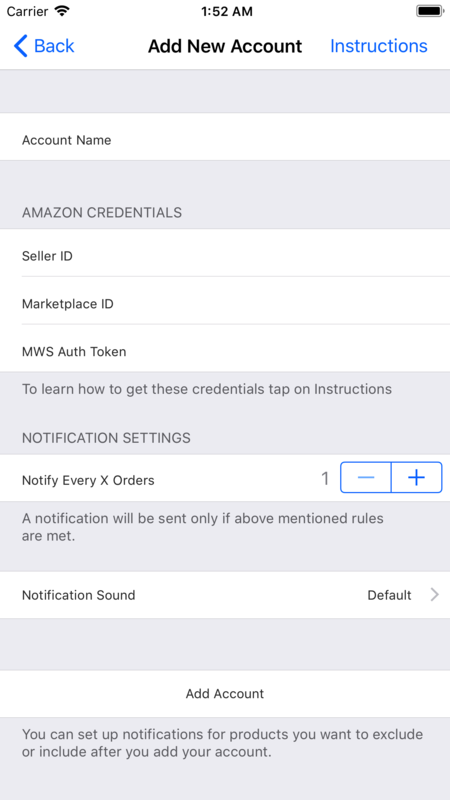 Your Amazon authroization token allows developers such as Seller Siren to access your order data so that the app knows when to send you a sales notification.Seller Siren only accesses the minimum amount of order data to send a notification of what sold, and when it sold. 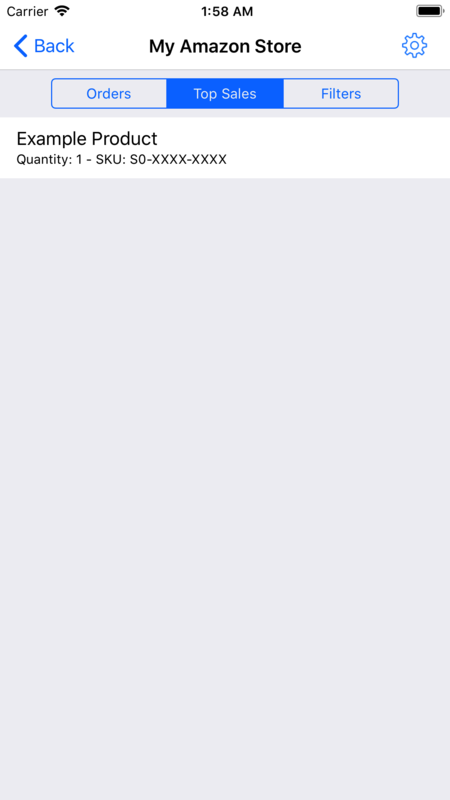 What does "Notify Every X Orders" mean in the Add New Account Setting? 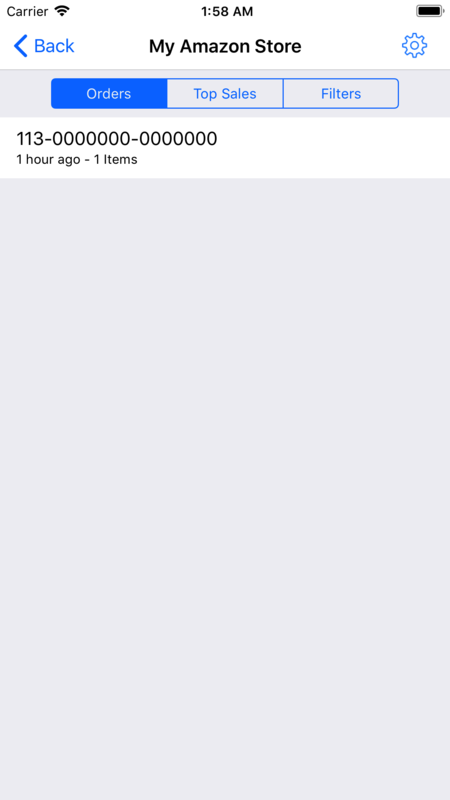 This allows you to adjust the amount of notifications you get. If you set it to 10, you will get a noticiation for every 10 sales, rather than every single sale. 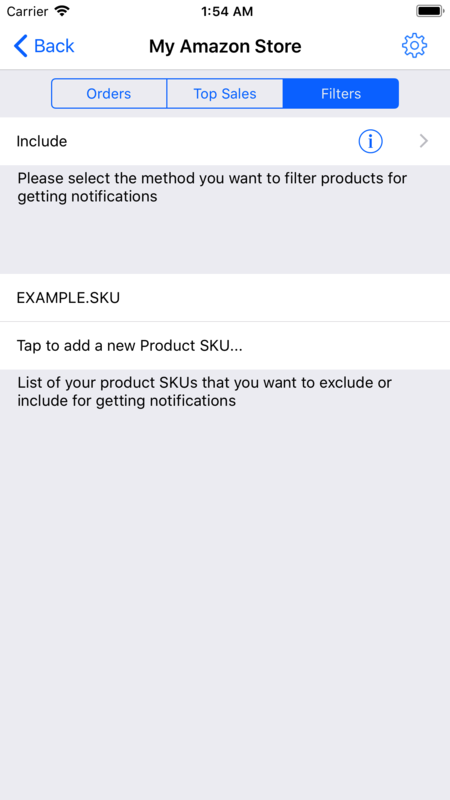 How do I add and subtract product SKUs for notifications? This can be done using the "Filters" tab after tapping on your account name. There is an include or exclude option at the top so you can customize which products you get a notification for. 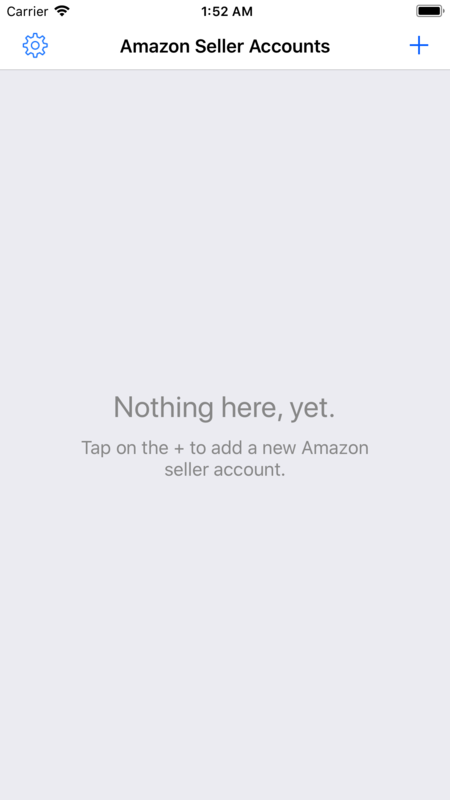 Can I track my Amazon account from multiple devices? Yes. Whether you use email or facebook login your Amazon account will be tied to your Seller Siren account. You can use as many devices you want to sign in to that account. You will be notified on all logged in devices. 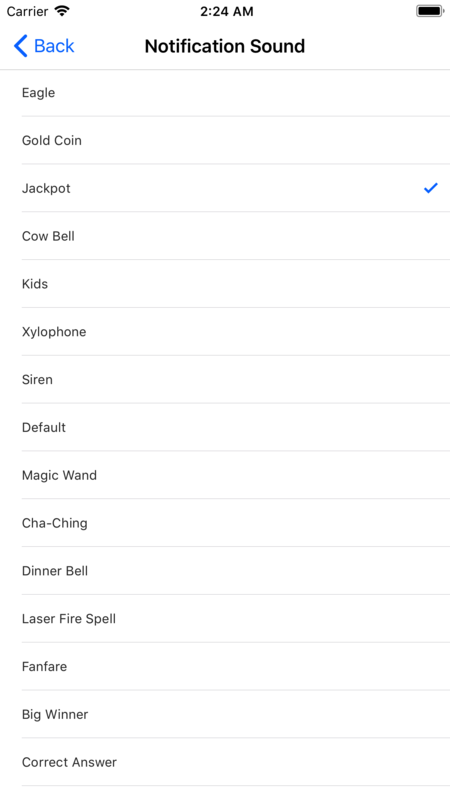 Choose from 20 different sound notifications, individually for each of your Seller Account. 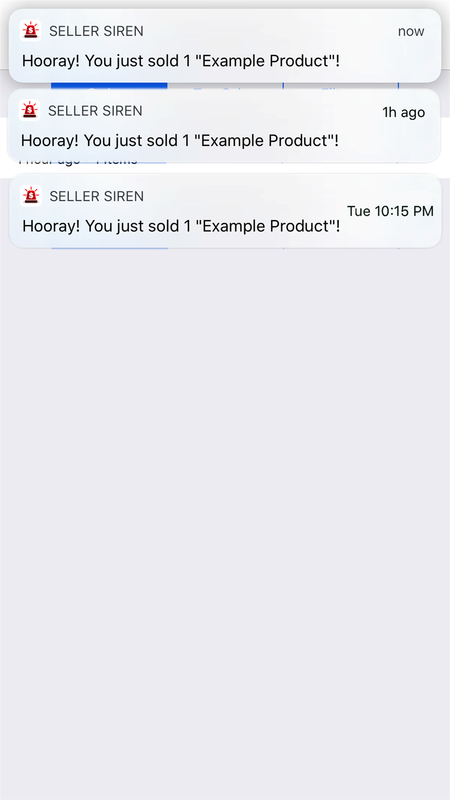 Get a push notification instantly for each sale. Add and substract accounts, SKUs, and get notified for every Xth sale. 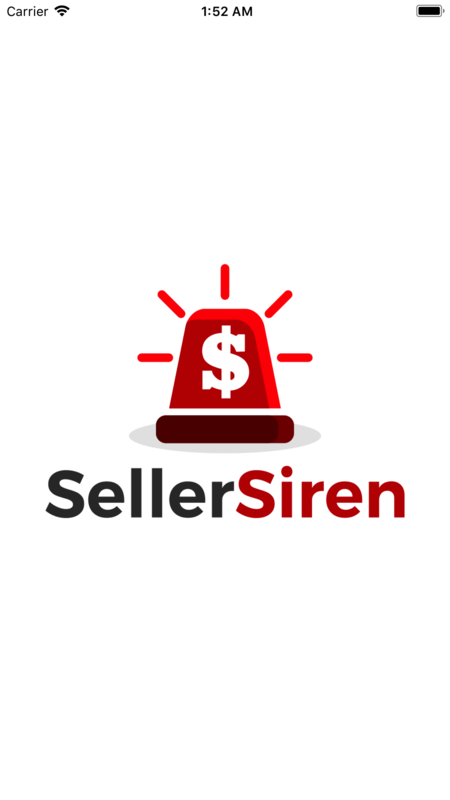 Seller Siren has no relation with Amazon, it works based on services provided by Amazon Seller APIs. Seller Siren © 2018 All Rights Reserved.